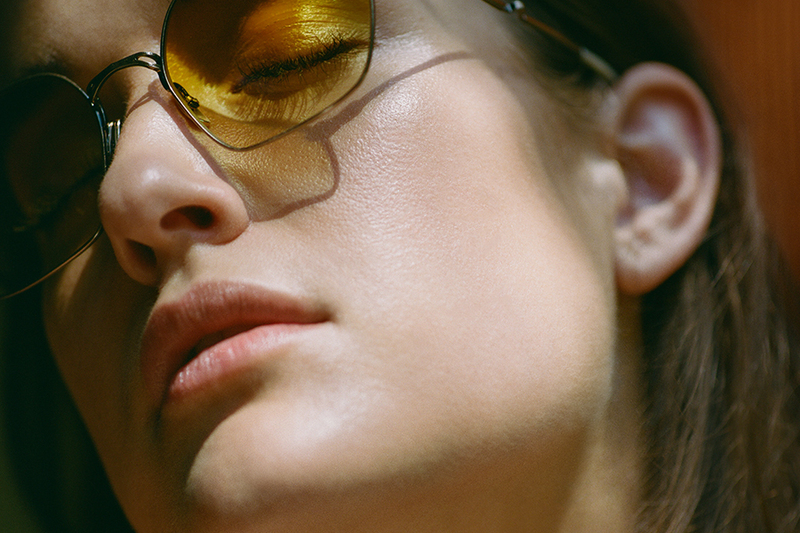 Refresh your look for spring with just-in eyewear for men and women from Mr. Leight, an ultra-luxe and collaborative line. Discover the classic, unisex Hanalei S with a bold acetate frame, beautifully enhanced with titanium details. Try on the Shi S, a new hexagonal metal design, featuring Japanese-sourced materials paired with gradient lenses in colorful tints.